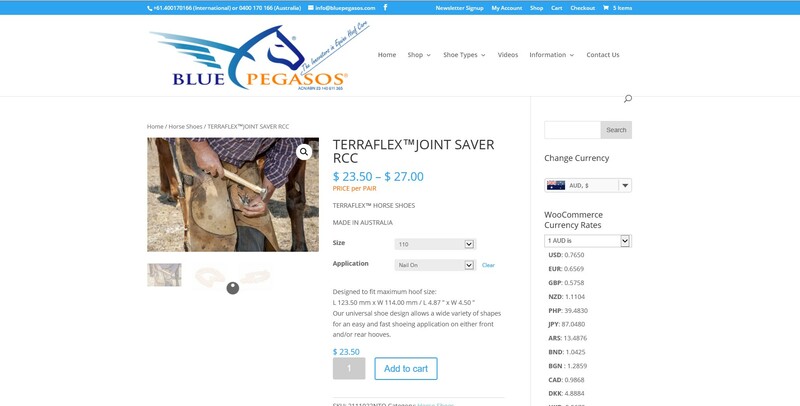 Website design for Australian Business selling goods worldwide. 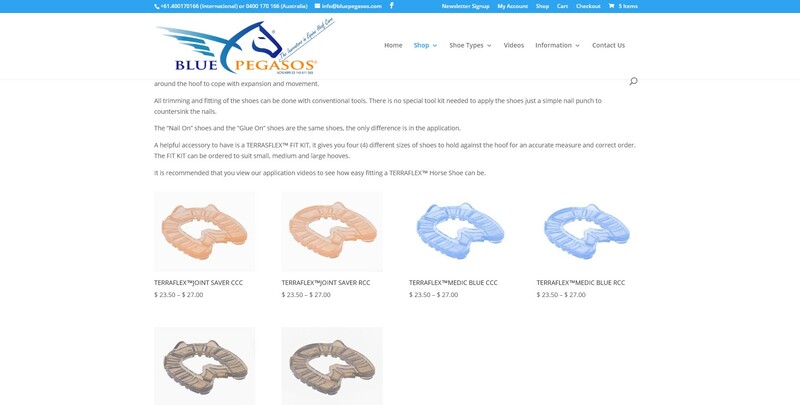 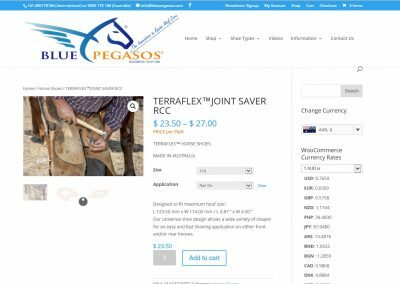 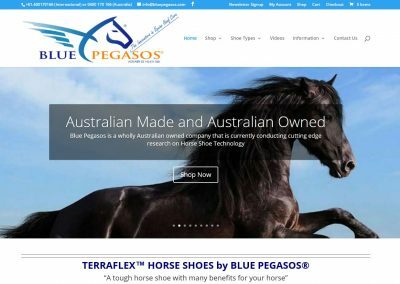 Blue Pegasos Horse Shoes is an Australian Business that makes a true blue NON metal polyurethane horseshoe. 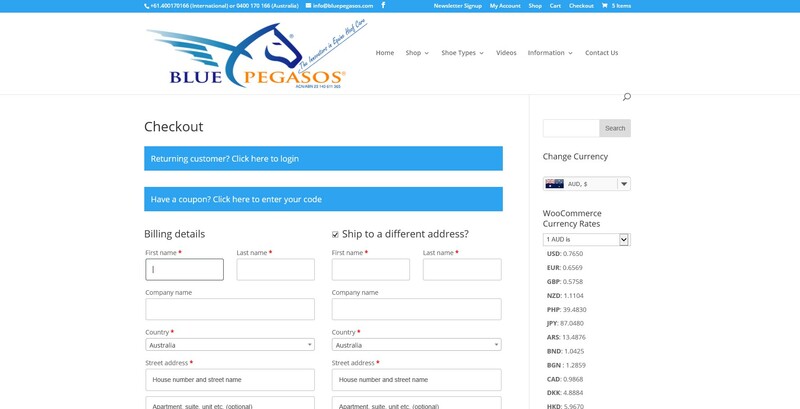 We created a website with online shop that allows orders to be placed worldwide. 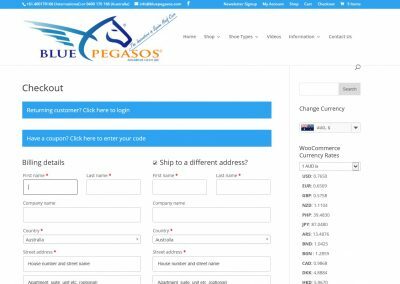 Customers have ability to select their own currency, with multiple payment options and automatic shipping calculations based on weight and product dimensions. 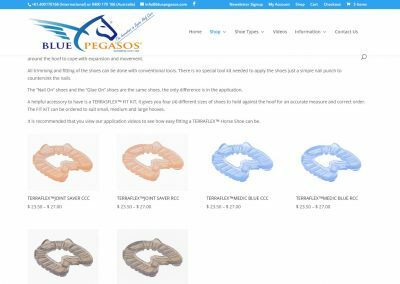 Special discounts setup for specific orders from overseas branches and distributors.